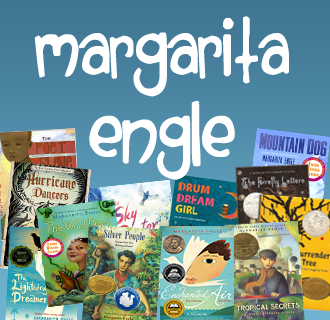 Classroom activities to support teachers and Common Core State Standards based on Margarita Engle's books. 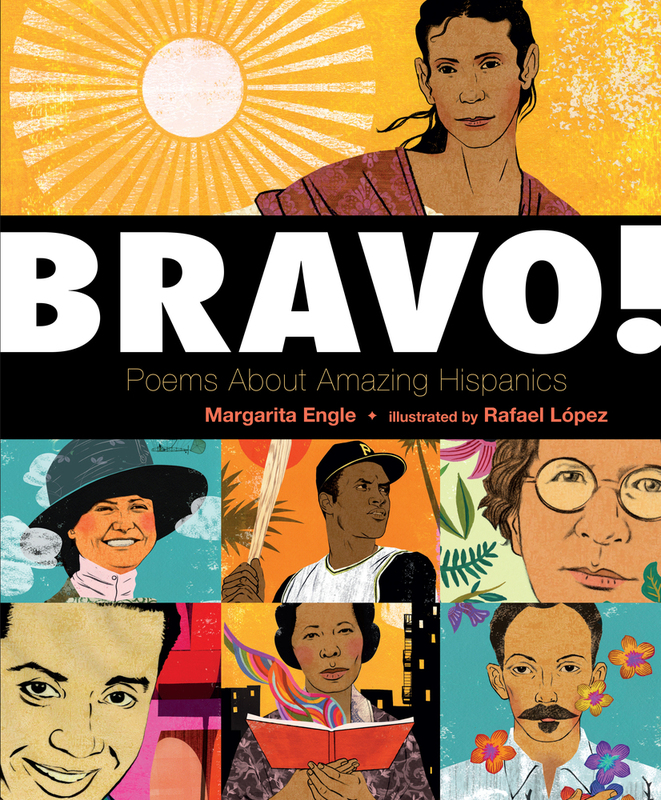 Young People's Poet Laureate Margarita Engle offers poetry teaching tips, and a bilingual reading. 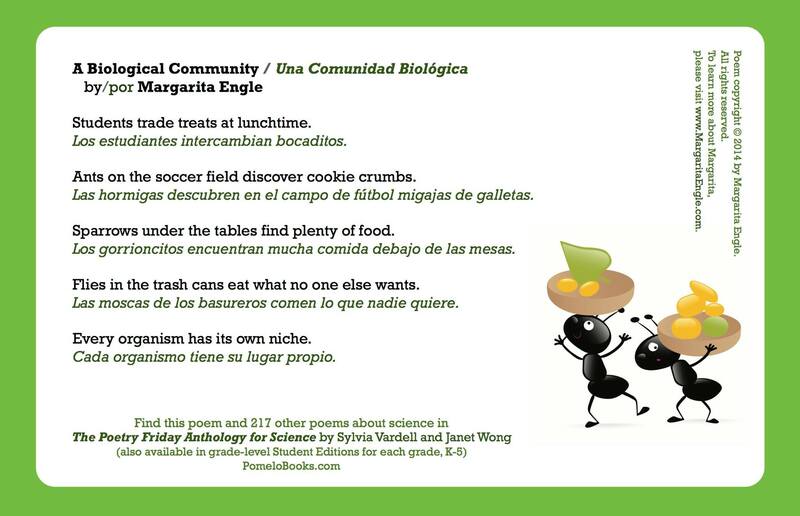 Young People's Poet Laureate Margarita Engle offers a bilingual STEM poetry reading for children. 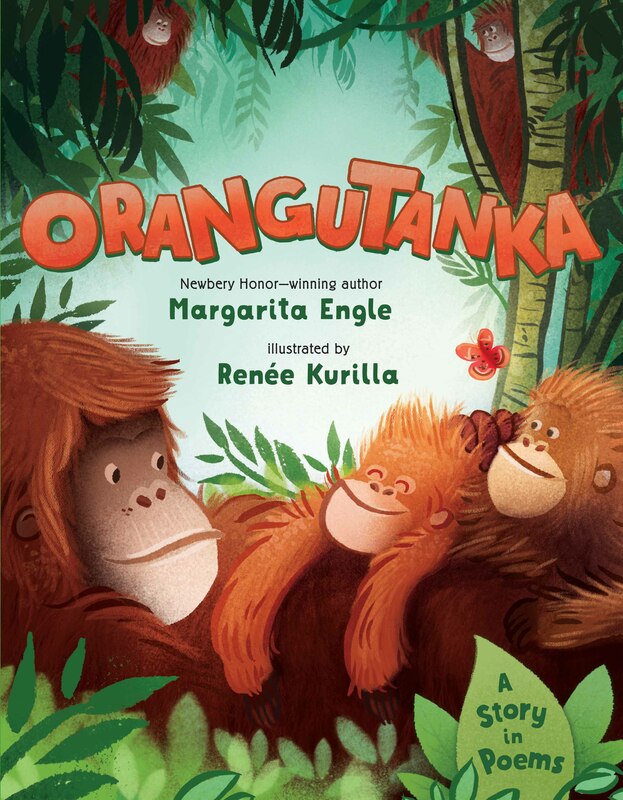 Margarita visited The Van Show to talk about her books, Jazz Owls and The Flying Girl, and shared her childhood stories. 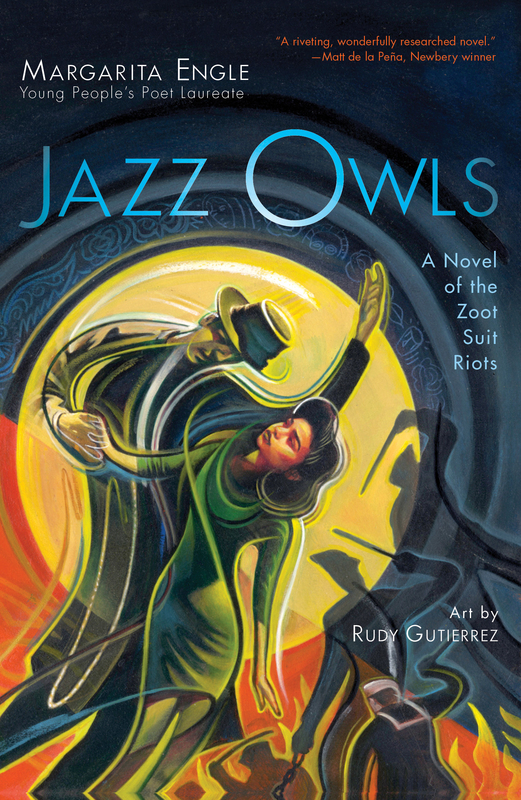 Listen to Margarita's radio interview about Jazz Owls, for the Takeaway (WNYC). 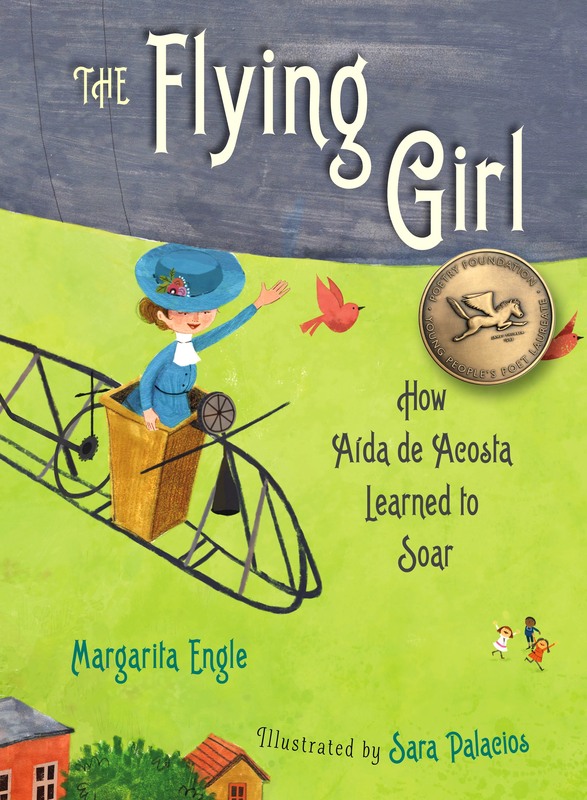 Download the curriculum guide, based on The Flying Girl: How Aida de Acosta Learned to Soar. 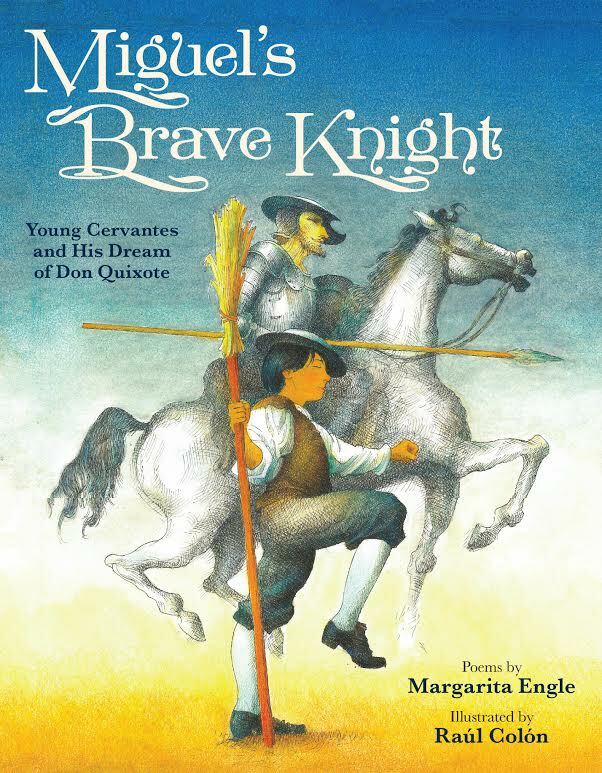 Download the curriculum guide, based on Miguel’s Brave Knight, Young Cervantes and His Dream of Don Quixote. In honor of #NationalPoetryMonth, Bookology has invited authors to read their original poetry and is compiling the recordings into a mosaic of poets and poetry, with a new author highlighted each day in April 2017. 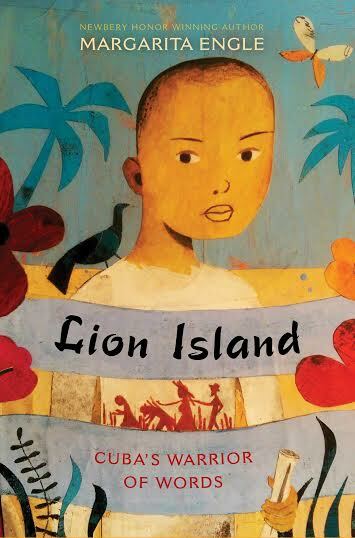 Download the curriculum guide, based on Lion Island. 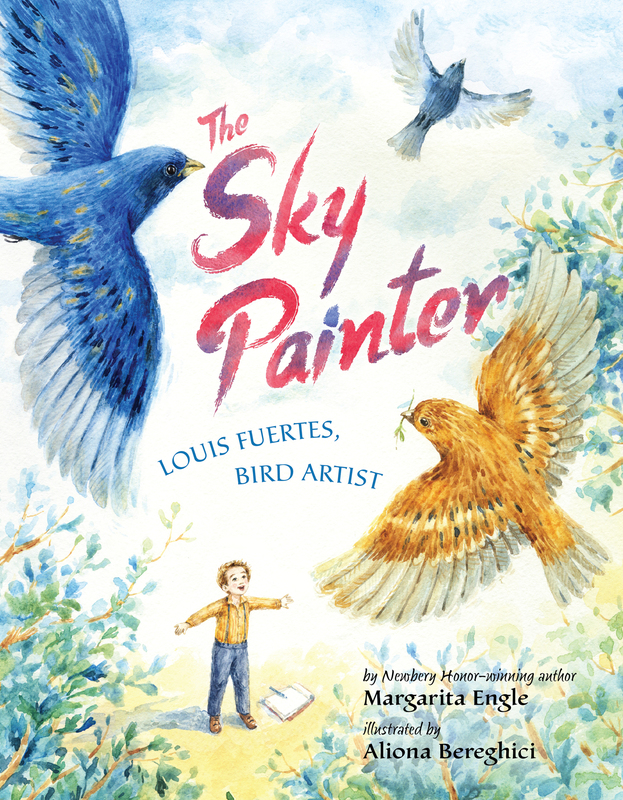 Download teaching guide, with STEAM integration, based on The Sky Painter. 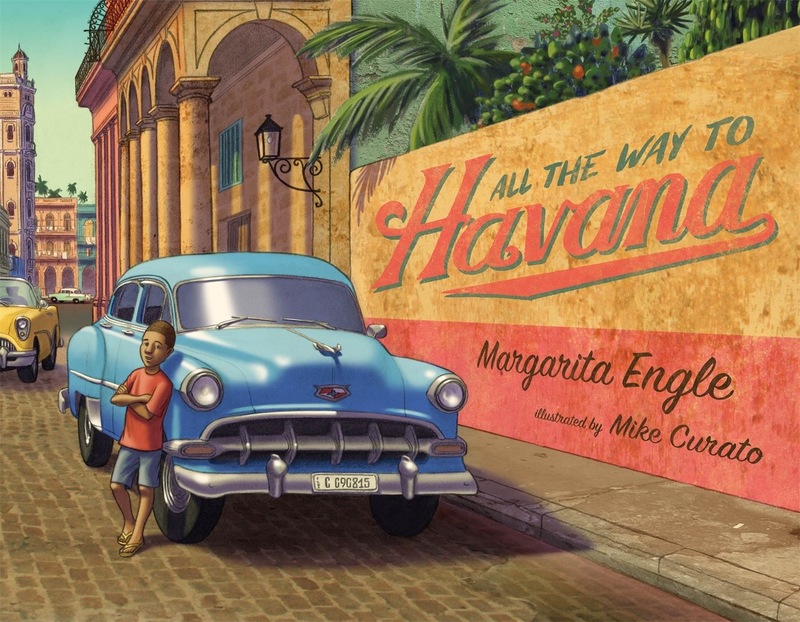 Focus On, an article series on School Library Journal, featured books and interview with Margarita Engle.The topic for the April 2016 article is on Cuba. 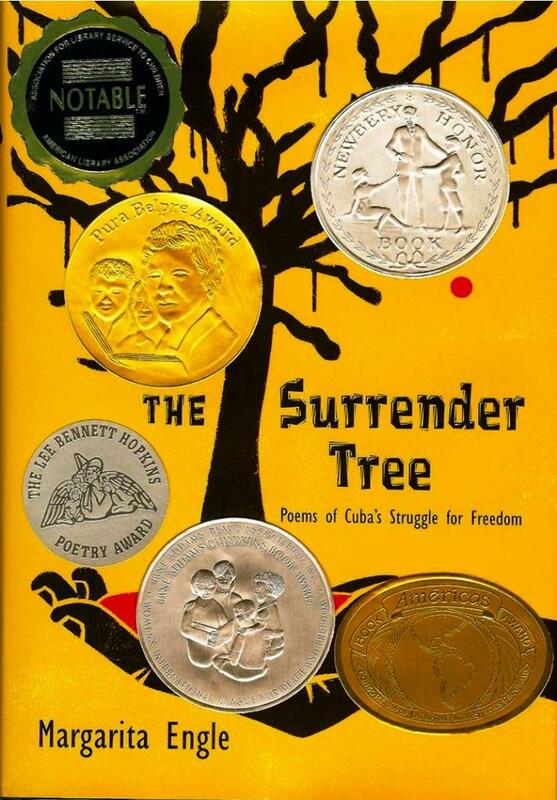 Teaching For Change featured The Surrender Tree as one of the books to teach children about race and to help students understand current events on Cuba. 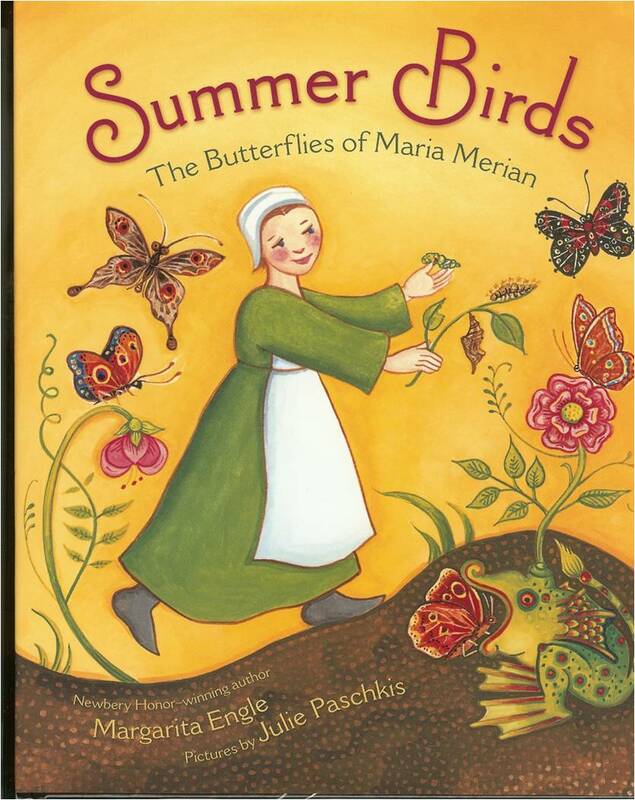 Download discussion question and curriculum guide based on Enchanted Air. 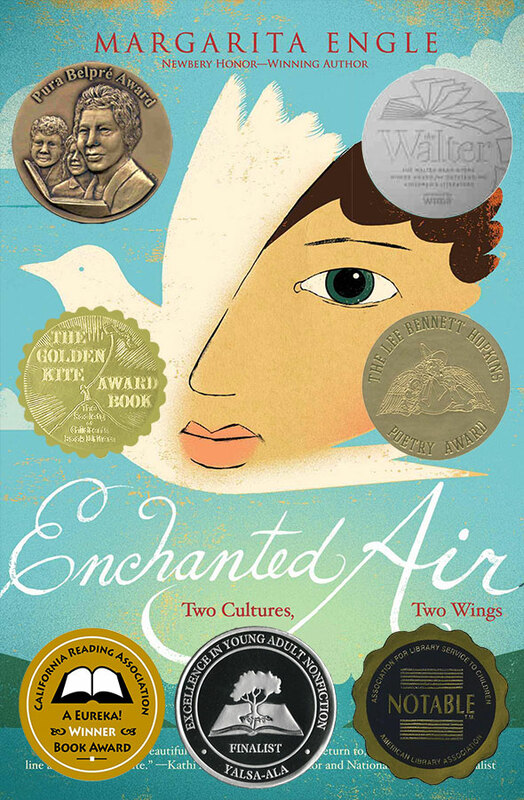 Teaching for Change featured Enchanted Air as one of its recommended book for middle school and young adults non-fiction. 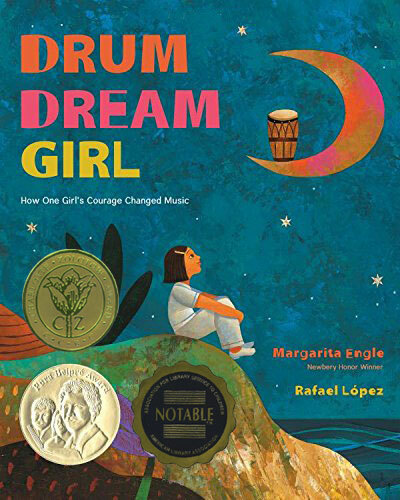 Download discussion question and teaching guide based on Drum Dream Girl. 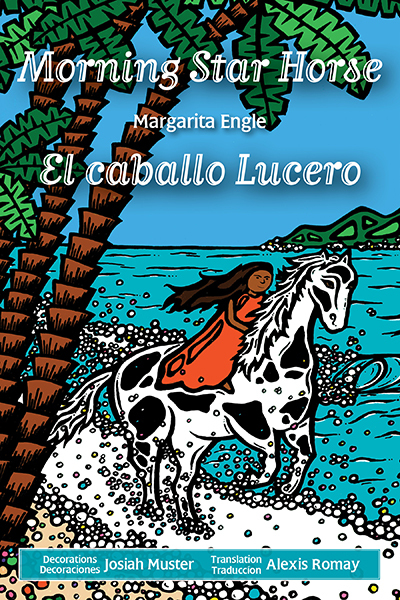 Article link to January issue of BookLinks that features multicultural literature. 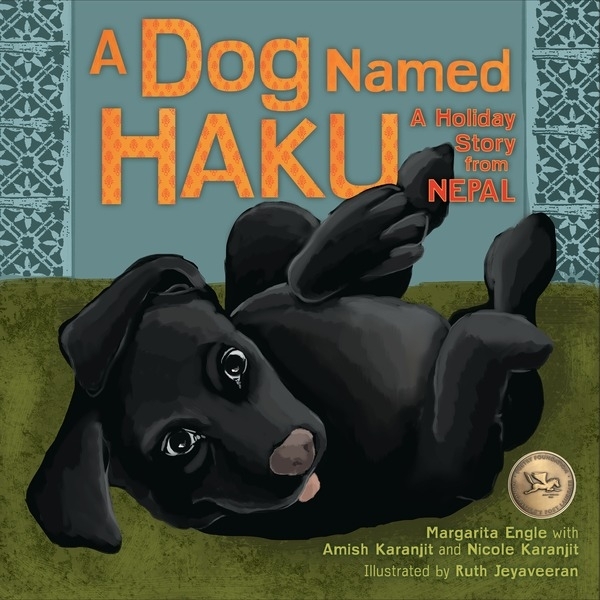 Few of Margarita's books are featured in the annotated bibliography list. 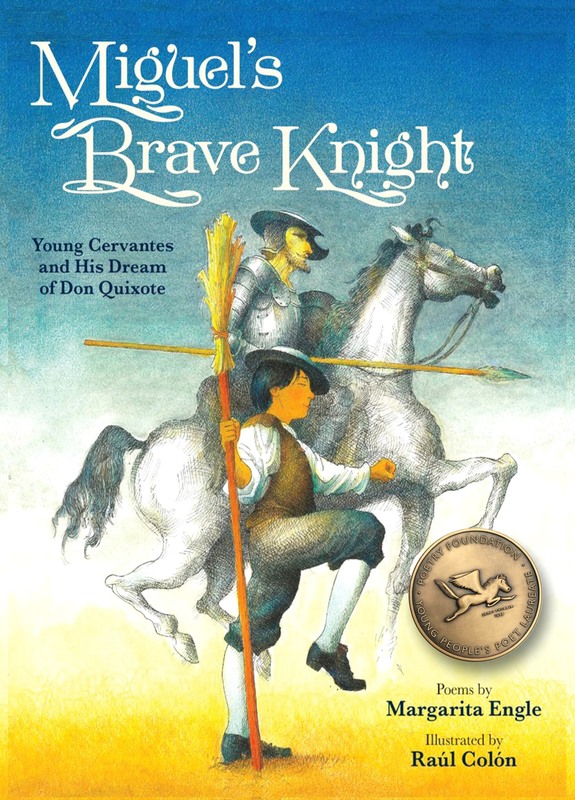 Article link to Children’s Literature Assembly of NCTE Master Class on Poetry across the Curriculum, with focus on social studies. 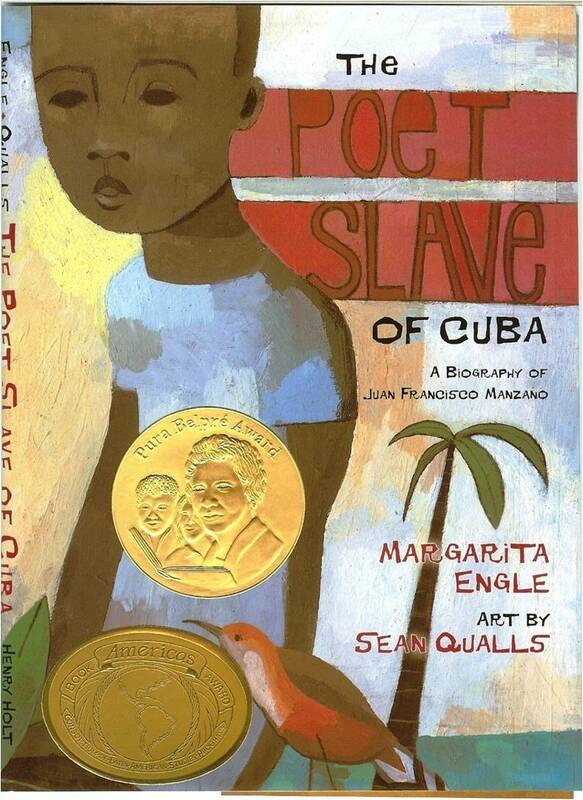 Including resources on social studies poetry books, teaching tips and website. The Surrender Tree is featured as one of the poetry books resources. 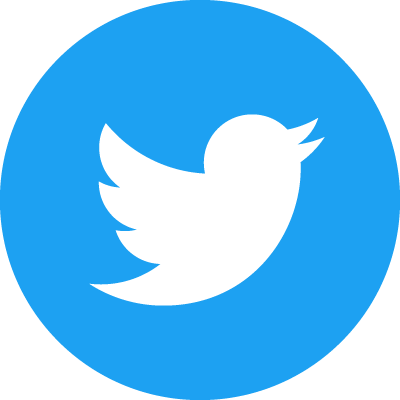 Article link to resources and books discussion on poetry and social justice. 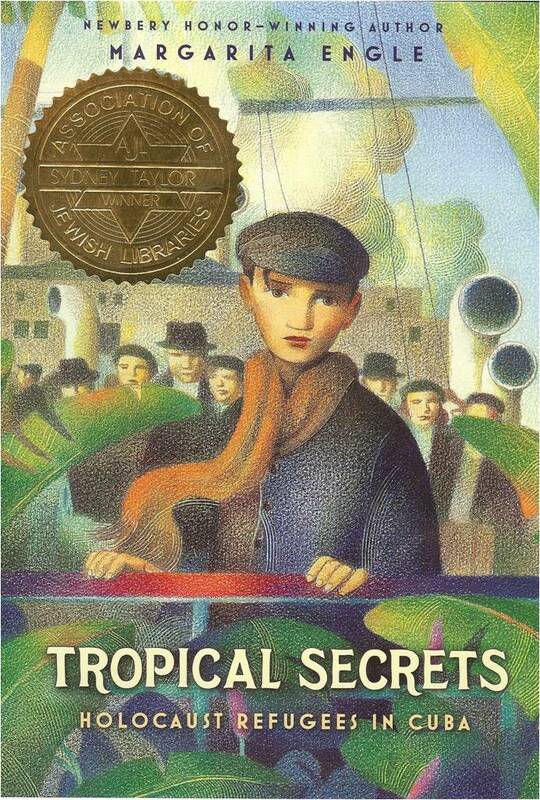 The Poet Slave of Cuba, The Firefly Letters, The Lightning Dreamer and Silver People are featured as books suggested for older students on history. 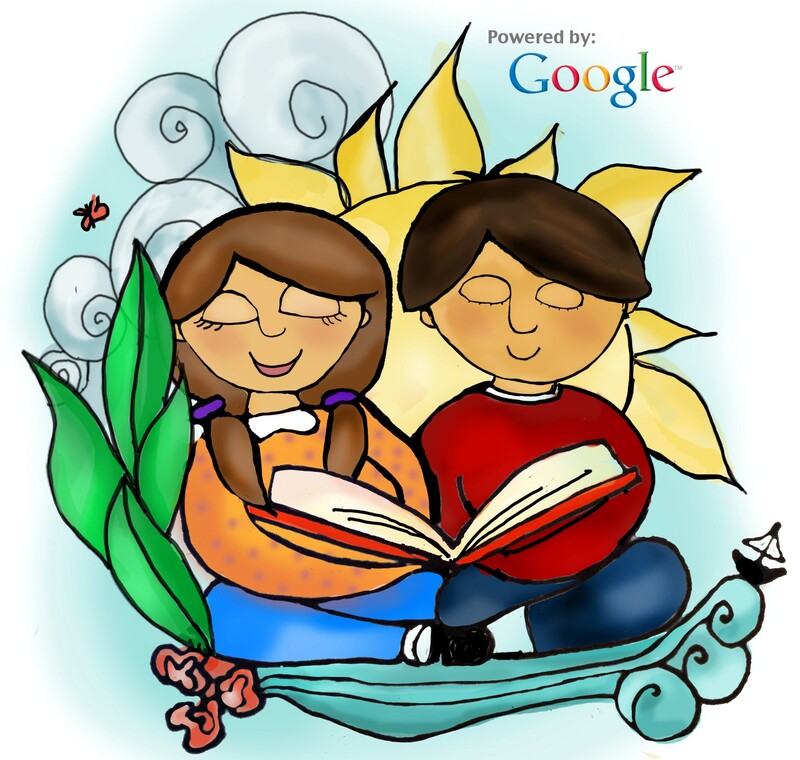 A link to a free book and educators' guide about authors' childhood reading experiences. 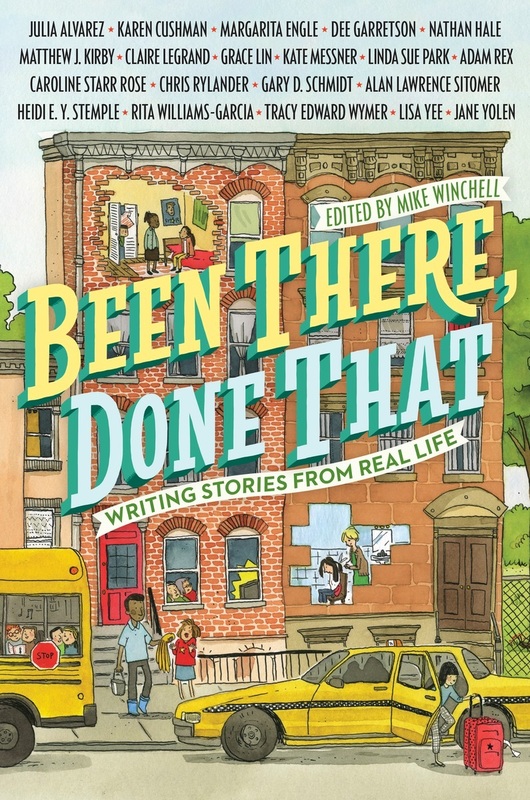 Open A World of Possible is a collection of texts by children's authors, educators and public figures about their own experiences with reading. 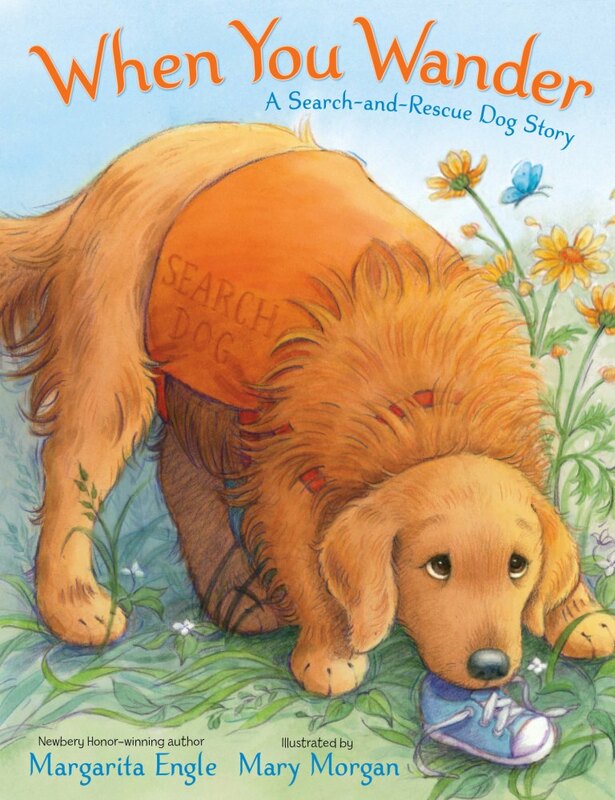 The 256 pages book can be downloaded for free at http://www.scholastic.com/worldofpossible/. 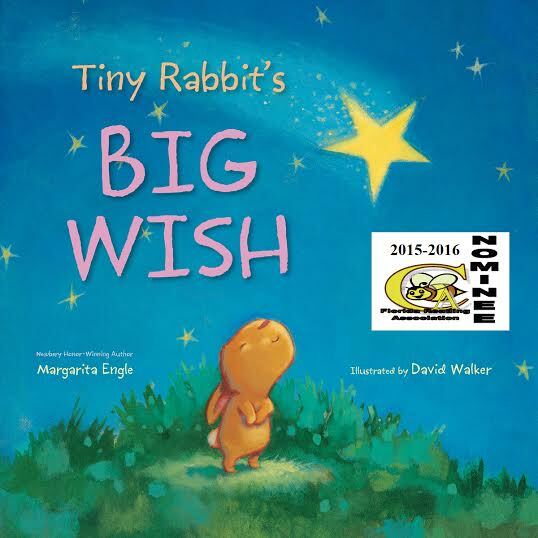 Margarita's contribution is in the section on imagination. New South Wales Teachers Federation offers some teaching tools from Silver People. 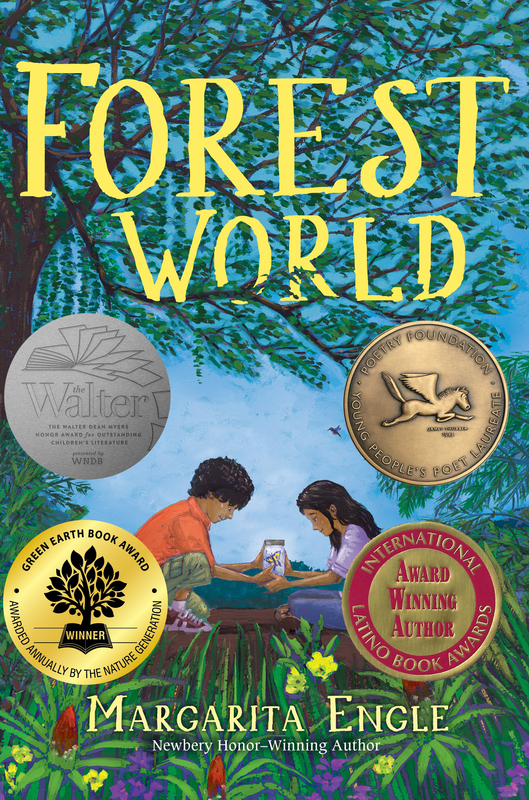 Click here to read the complete review and find out their suggested learning ideas for discussion and classroom activities inspired by this book. 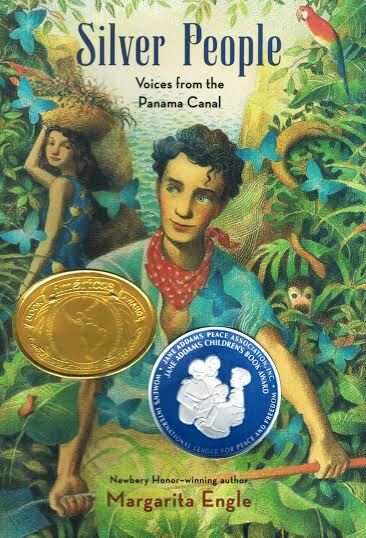 Houghton Mifflin Harcourt made a teaching/discussion guide for Silver People. 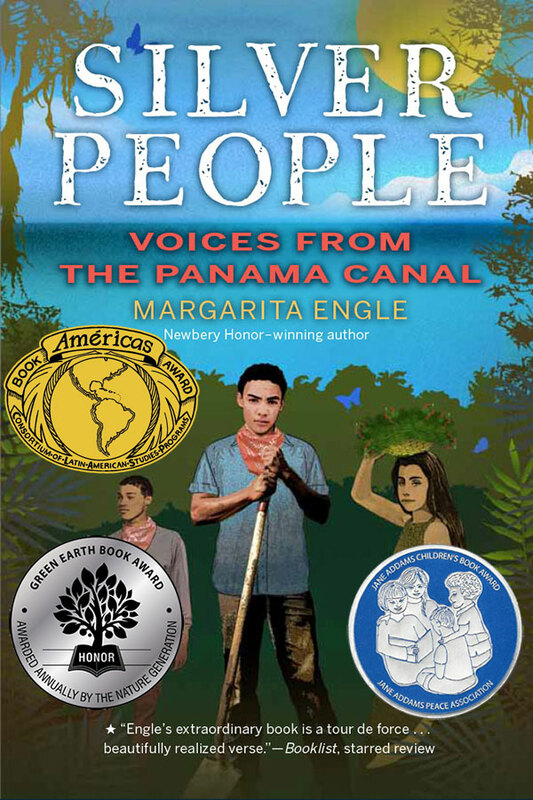 Interview on Margarita's writing process and inspiration for Silver People, Straight from the Source. 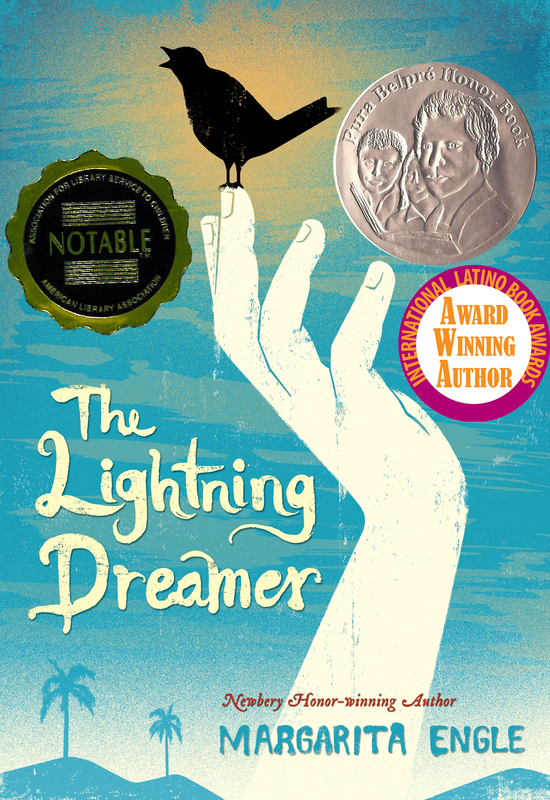 Latinos In KidLit provided some teaching tips from The Lightning Dreamer "...is an ideal jumping off point for exploring a wide array of subjects suggested in the novel. 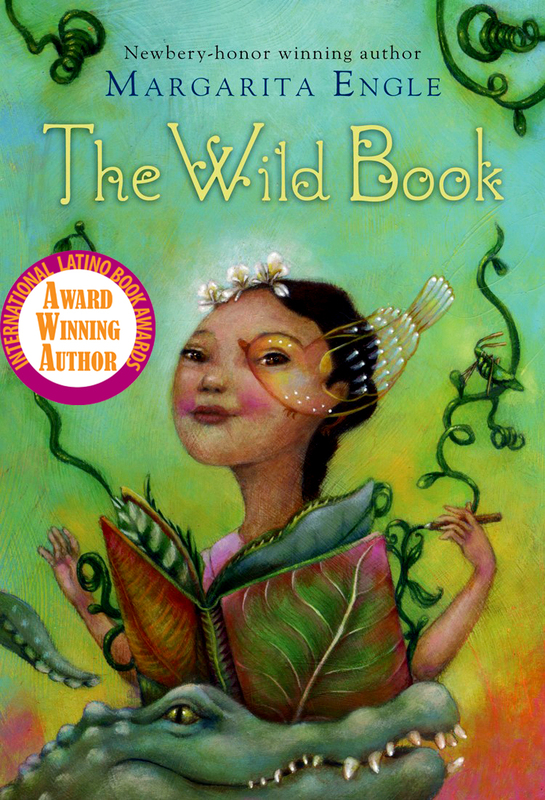 These range from colonialism, to New World slavery and racism, to patriarchal societies and the history of women’s political movements..."
Firefly Letters and The Wild Book are included in Latinas for Latino Lit (L4LL) 10-week summer reading program beginning June 1, 2014. Follow this link for more information. 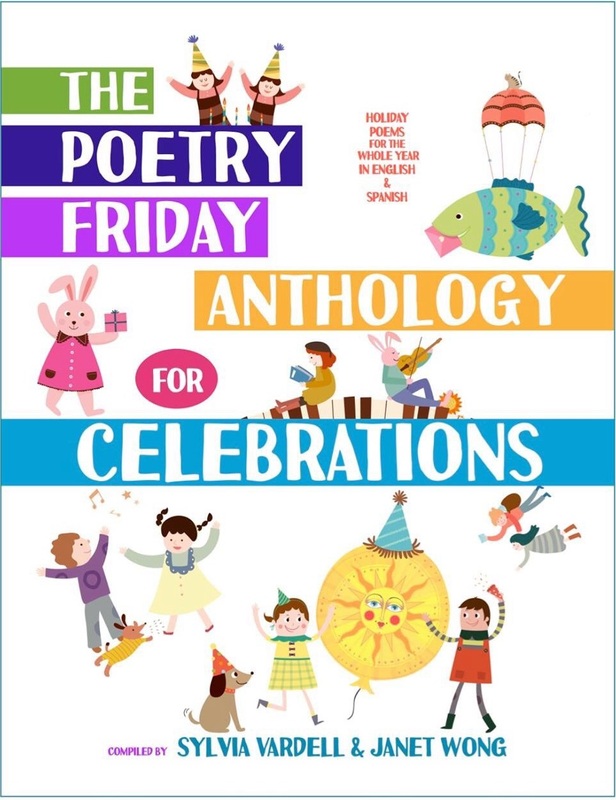 Some of Margarita's poems are included in the new Poetry Friday Anthology for Science. 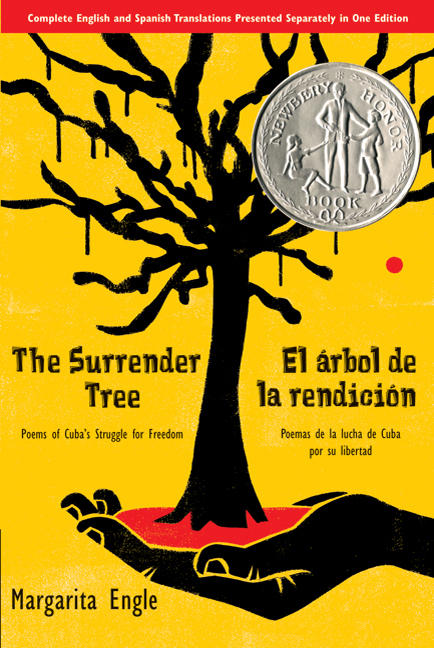 The Zinn Education Project featured The Surrender Tree as recommended reading for Black History Month. 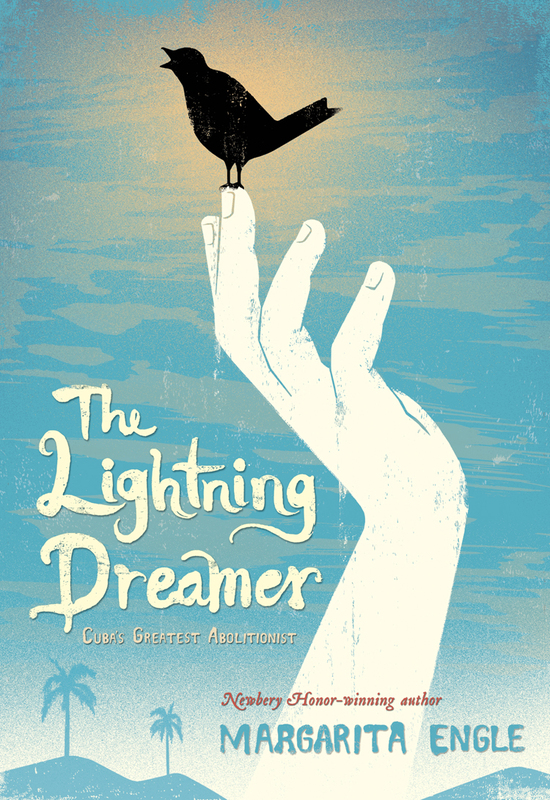 Lightning Dreamer, recommended by Rose Reissman. 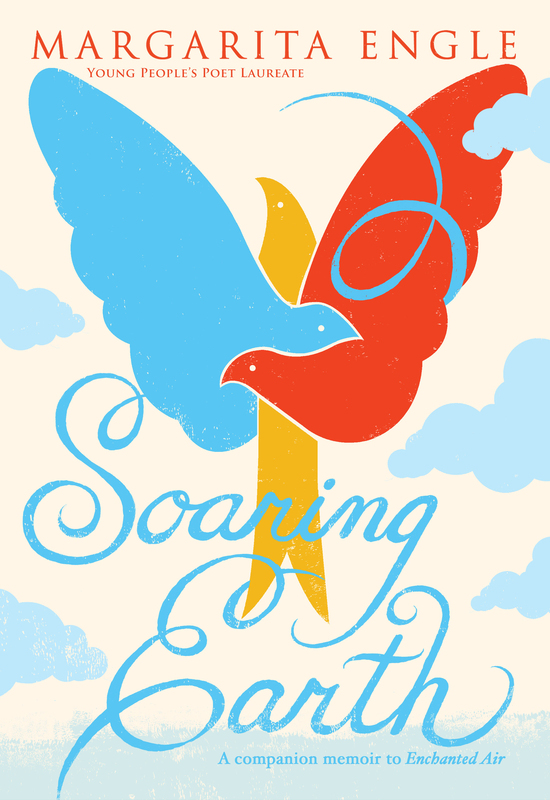 Lightning Dreamer, a Classroom Connection interview by Caroline Starr Rose. 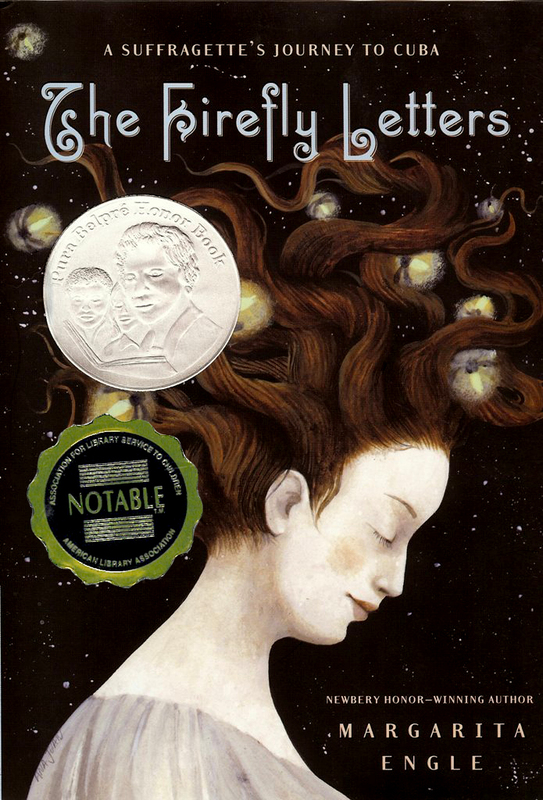 The Lightning Dreamer is a Teaching for Change 2013 Favorite books. 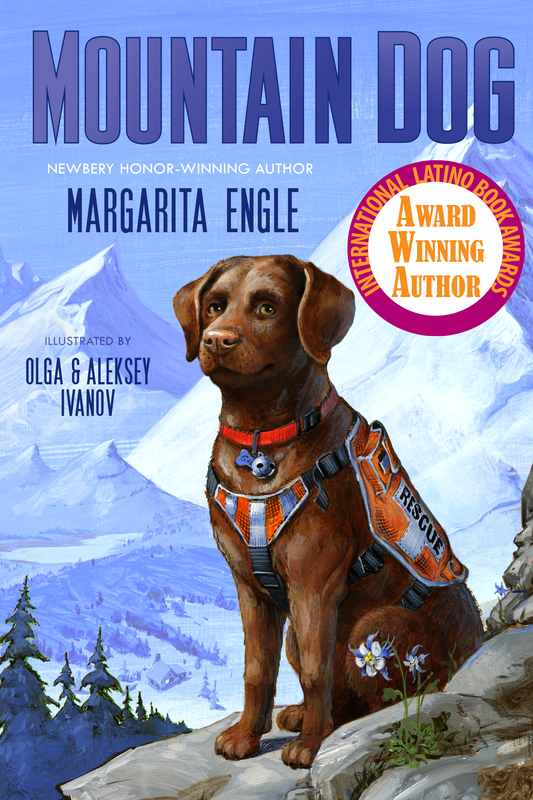 Mountain Dog, recommended by Rose Reissman. Mountain Dog review with teacher notes. 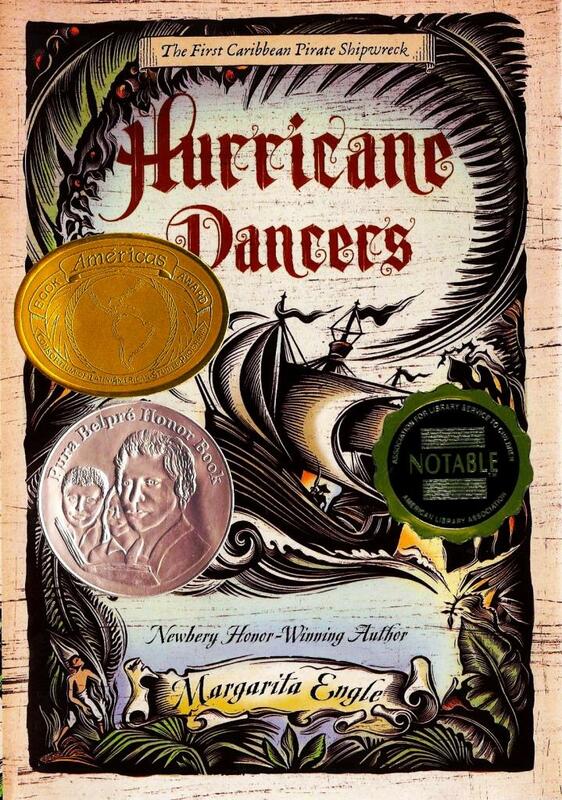 Hurricane Dancers, a recommended resource for teaching about the European conquest of the Americas, by Zinn Education Project. A: I read all different sorts of books, but I especially love poetry. Q: When do your best ideas come to you? A: I am a “morning person.” I like to wake up early, and do my writing in the mornings. Q: Can you tell me some methods to improve writing skills? A: Practice! Just as dancers, musicians, and athletes have to rehearse and train, writers also need practice. Don’t expect perfection. That way you won’t get discouraged, and it will be creative and fun.